I am reaching out with a heavy heart after taking some time to reflect on the horrific events that took place in Charlottesville, Va., this past weekend. What happened was a clear display of racism and intimidation by white supremacists, and I condemn these hateful and violent acts. Our thoughts and prayers go out to the University of Virginia, the Charlottesville community and those who lost their loved ones. Universities are models of democracy where differing viewpoints, open dialogue and broad-mindedness are embraced. 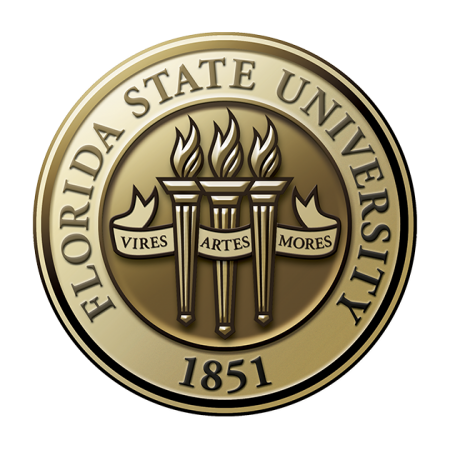 Florida State University recognizes freedom of expression as a constitutional right, and we are dedicated to protecting it for everyone. We do not, however, condone the expression of ideas that infringe upon the rights of others or lead to violence. Espousing hate and division will not and cannot be tolerated, and I will do everything I can to ensure the safety and well-being of our students, faculty and staff. As a public university serving the students of a state that reflects the nation’s multiculturalism, we celebrate our diverse campus community and the inclusiveness of our civil interactions with each other. University members have been working throughout the summer on the implementation of the university’s Strategic Plan, including ways to further our critically important diversity and inclusion goals. At times like these, we are reminded that institutions of higher learning can — and should be — leaders. That’s why we will continue to speak out against the efforts of those who would attempt to divide us based on our differences, whether race, religion, ethnicity, national origin, sexual orientation or gender identity. Through our shared values of respect and civility, Florida State continues to strive to be a welcoming place for all who study and work at our world-class university.